As the international break is now over, the Premier League is gonna kick off again today and Chelsea will resume their dream run in the English league. 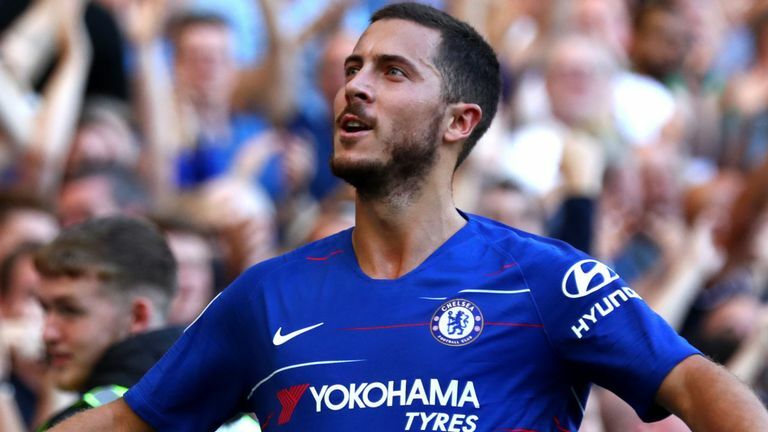 The Blues are one of three Premier League sides who have registered four wins from four matches, alongside Liverpool and Watford. When the new manager of Bridge was asked about their contenders they just simply said that it is Man City or Liverpool at this moment. He also that they need another step to be the same level. 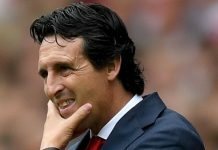 It is very difficult to match up to their level according to the former Napoli manager as the gap was 30 points at the beginning of the season. On the other hand, Cardiff City have picked up just two points yet from their four Premier League games and belong to one of five teams without any win yet.Things seem difficult for them as Cardiff’s only league win in the last 55 years against the Blues was at Stamford Bridge in 1981. Manager Neil Warnock expressed his desire to sign Chelsea and Wales teenager Ethan Ampadu on loan in January. The 18-years-old midfielder Ampadu was featured for Wales against the Republic of Ireland and Denmark during the international break. 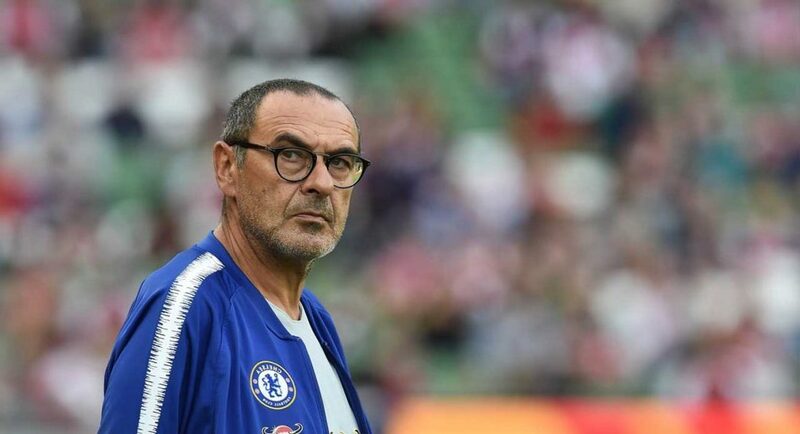 Maurizio Sarri is expected to take a late decision regarding the fitness of his boys who are returning from the international break. Cesc Fabregas is expected to return to full fitness but won’t be ready to play this weekend anyway. Emerson Palmieri, Davide Zappacosta and Ruben Loftus-Cheek are in the injured bucketlist and may miss the bench too. Josh Murphy who was suffering from a hamstring injury and Aron Gunnarsson who was out with a knee problem, are expected to make their return back to the squad for the trip to Stamford Bridge. However, Nathaniel Mendez-Laing may take a few weeks more, as he looks to return from his own knee injury. Kepa Arrizabalaga, Azpilicueta, Antonio Rudiger, David Luiz, Marcos Alonso; N’Golo Kanté, Jorginho, Mateo Kovacic; Pedro, Alvaro Morata, Eden Hazard. Neil Etheridge, Bruno Ecuele Manga, Sean Morrison, Sol Bamba, Joe Bennett, Victor Camarasa, Joe Ralls, Harry Arter, Junior Hoilett, Josh Murphy, Daniel Ward. It is a home game for the Blues in which they will definitely want to grab the three points and extend the lead. Eden Hazard will be watched closely as this talisman must take the leading role to cruise the home side home. Sarri is using him as the winger which is his ideal place and Hazard may go wild destructing the opposite defence. Moreover Sean Morrison is also there in the deep half of Cardiff defence who may manly focus to restrict Hazard doing his overlaps. Marcos Alonso is also burning hight this season providing some crucial breakthroughs. He is assisting and scoring and never looking like a defender. Moreover Chelsea is looking lit and thanks to Sarri.